I'm currently writing and illustrating two new children's books, both set within The Peak District and creating new stories for my children's workshops and art club. My first children's book published in 2015 started as a surprise for my mum's 80th birthday and ended up in The National Libraries and now Waterstones! 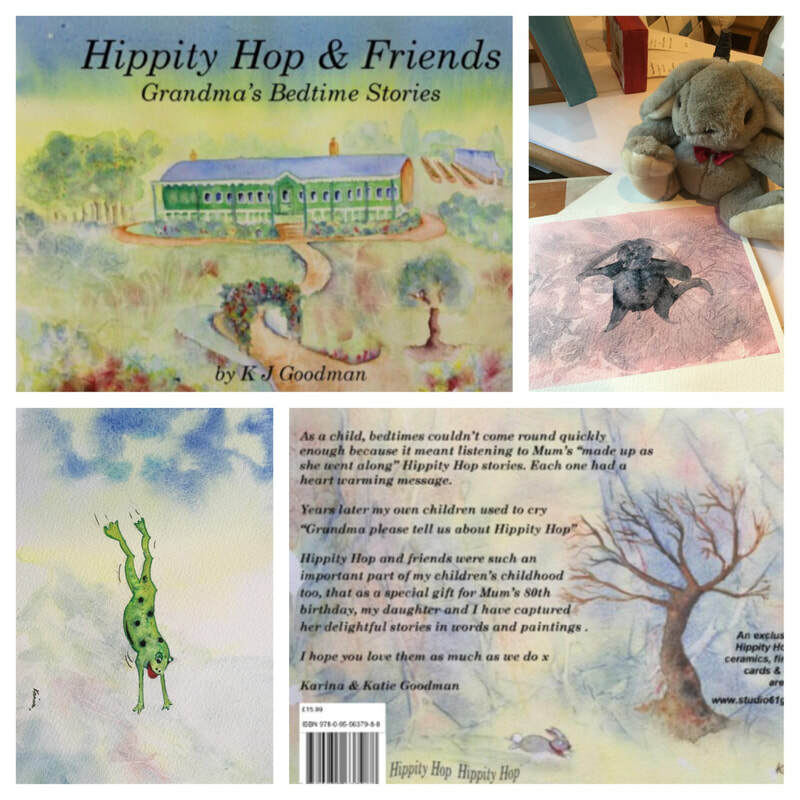 “Hippity Hop and Friends was such an important part of my childhood and my own children’s childhood, that as a special gift for my mum’s 80th birthday, my daughter Katie and I captured her delightful stories in words and paintings.